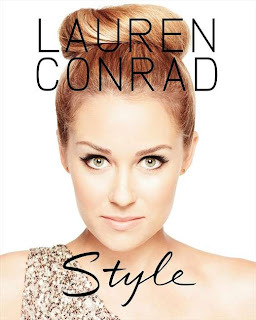 Lauren Conrad's style first made waves when she let all of America into her "bubble" after cameras started following her and co. through the streets of Laguna Beach. Soon afterwards Lauren became a household style icon for MTV with the birth of "The Hills," a show that personally was a major deciding factor in me packing up my east coast bags and moving to Los Angeles. Sophisticated and classic perhaps best define Lauren's fashion sense. I've admired her style since walking the halls of High School and I still continue to be impressed with pretty much everything she pulls from her closest. Her lastest venture is her fun and flirty line, Paper Crown, which Lauren herself is solely funding. The line will debut this Fall in select stores and boutiques. Nice to see she's investing her "Hills" money. Lauren describes the new collection as "a modern take on classic style, with an emphesis on fit and fabric quality to create staples for the contemporary woman's closet." Her goal is to make clothes that will be in people's closets for a long time. Paper Crown will be priced slightly higher than her current Kohl's collection. Lauren's collection debuted at the NYC Fashion Coterie which took place today. How she's refrained from wearing the samples until now is beyond me. I personally cannot wait to get my hands on the tiered maxi dress. As you probably all heard, MTV chose not to pick up Lauren's reality show following the creation of Paper Crown. This is devastating, wrong, and sort of an insult to the girl that was the face of their network for so long. Here's to hoping Seacrest jumps on board. Everyone keep an eye on the line, we all should send our support to Lauren as she embarks on this solo fashion venture... Word is the price points for Paper Crown are as follows: Skirts from $59-$188. Dresses from $272-$458. 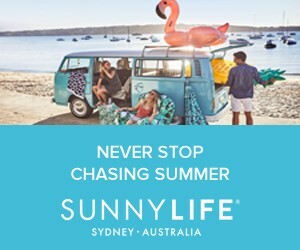 Jackets under $300, and Bottoms from $88-$345. 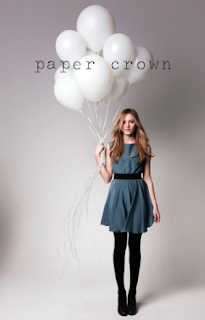 Below are some of my favorite outfits from her Paper Crown look book. Something extra: In need of a weekend read? 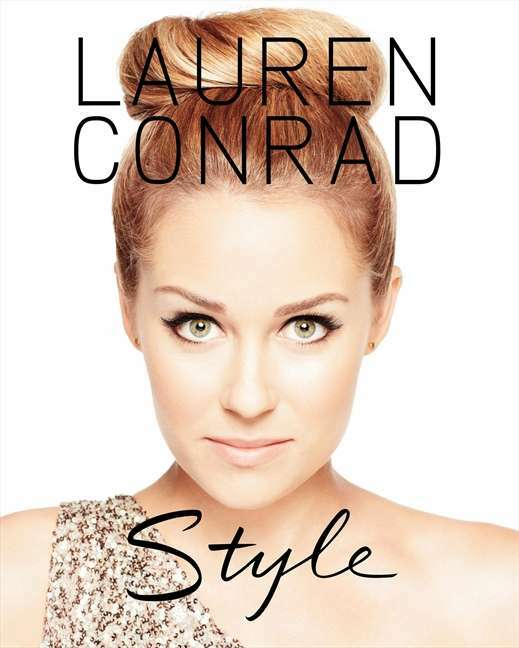 Pick up "Style" by Lauren Conrad. 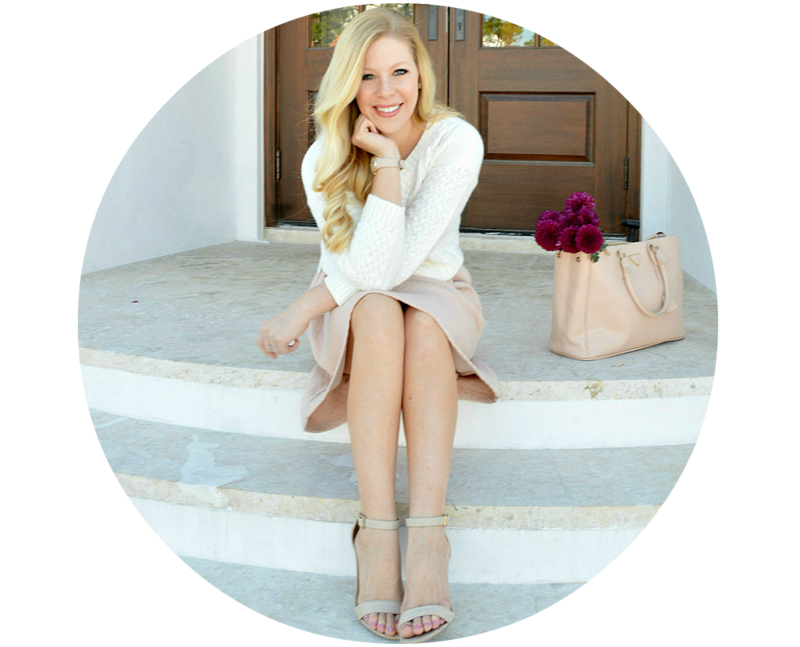 It's a must read, filled with great tips from one of our generations forever "it" girls. MTV lost a good one. these are definitely the best looks. the others, not so much. been meaning to buy the book, but it's like 30 bucks at the target near me. These looks you've picked out are gorgeous, her line will be amazing! Her line is going to be amazing! So excited. The line is Gorgeous, I adore the ruffle dresses! !